Participation of senior citizens 60 years of age or over and children under 4 Years, Pregnant ladies is not recommended. Program A Round trip transfer by minibus or van. 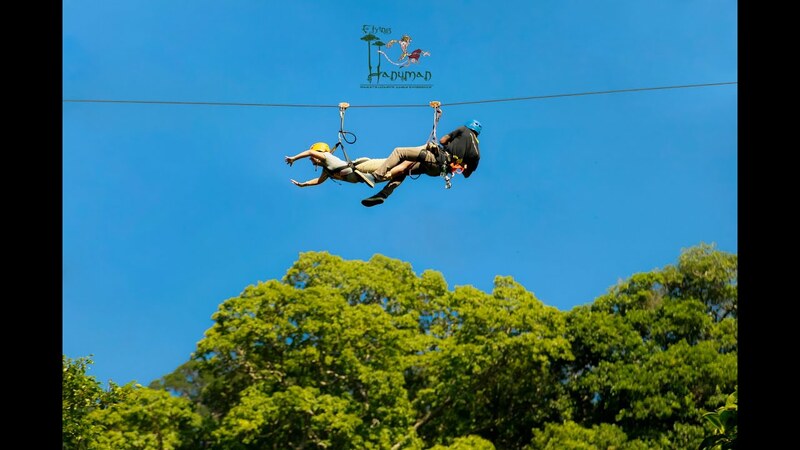 Flying Hanuman treetop experience 3.30 Hours. 3 spiral staircases, 1 sky rail and 20 minutes wilderness walk. Hanuman Meal-Set meal, water and seasonal fruit set.